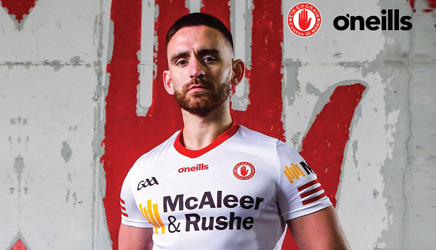 Tyrone manager Gerry Moane has made no secret that his all Ireland finalists from last season would have been targeting promotion from division two this term, while that would still be very much the focus for Moane and Tyrone the task perhaps will be tougher than everyone would have planned. 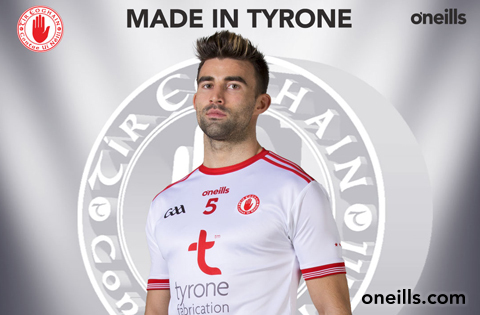 A handful of last year’s squad, some of the most experienced will be unavailable at different times through the league campaign, a campaign that opens on Sunday against last year’s Munster senior champions Waterford. While influential defender Christiane Hunter will return from studies in Carlisle for the league opener, there will be no Niamh O’Neill or Shannon Cunningham and Moane will face the loss of Neamh Woods later in the campaign due to her involvement with the NI netball squad at the Commonwealth games. “We could have done with getting on grass but it’s been 3G and the gym, not the best build up but I am not too worried, the girls both here in the group and those working on their own have been working hard, they have put in the shifts, yes the new girls have a bit to do but those there last year are looking great” admitted the manager.